Two high profile Victorian hotels tenanted by ALH Group are set to hit the market. CBRE Hotels, in conjunction with Cropley Commercial, has been appointed to sell the Seaford Hotel in suburban Melbourne and the Royal Hotel in Upper Ferntree Gully, Melbourne by way of International Expressions of Interest. 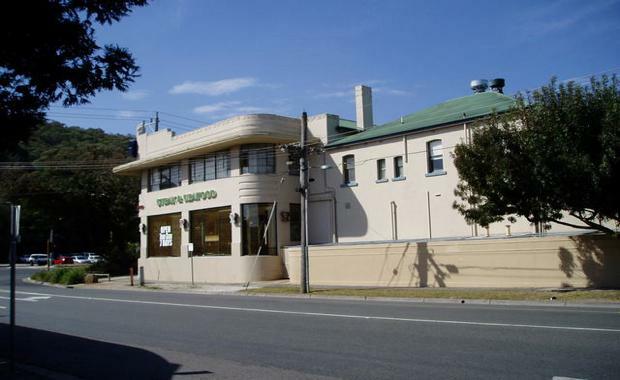 Both properties are tenanted by the Australian Leisure and Hospitality (ALH) Group, which is 75 per cent owned by Woolworths. Seaford and Upper Fern Tree Gully are high profile gaming operations and sit within the top 100 in the state rankings. Both venues occupy corner sites, with the Seaford Hotel also incorporating a recently built Dan Murphy’s liquor outlet. CBRE Hotels Victoria Director Scott Callow added: “ALH, 75 per cent owned by Woolworths, is the country’s largest hotel operator with over 320 venues nationwide, and is an extremely sought after covenant by institutions as well as the private investor market. We expect huge interest from both buyer profiles as well as those private high net worth individuals who have purchased similar product in the past." Seaford Hotel (above) and Royal Hotel (feature image).